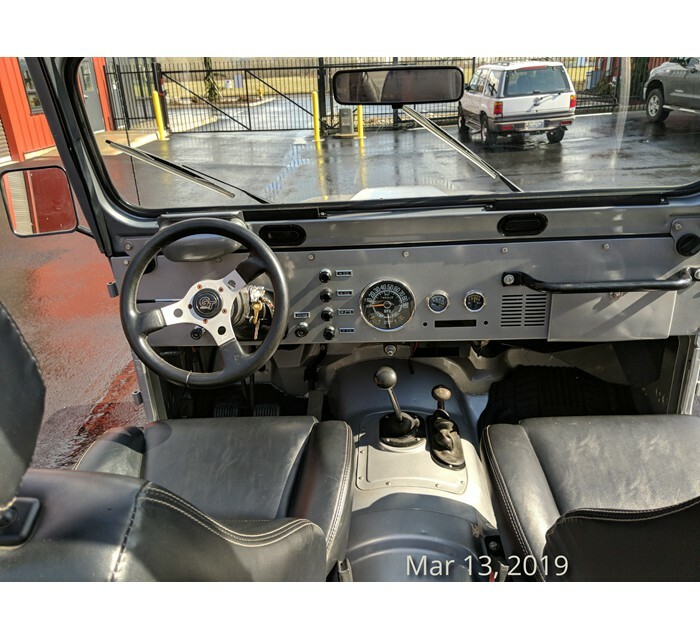 Great driver, very tight no rattles, clunks or squeaks. 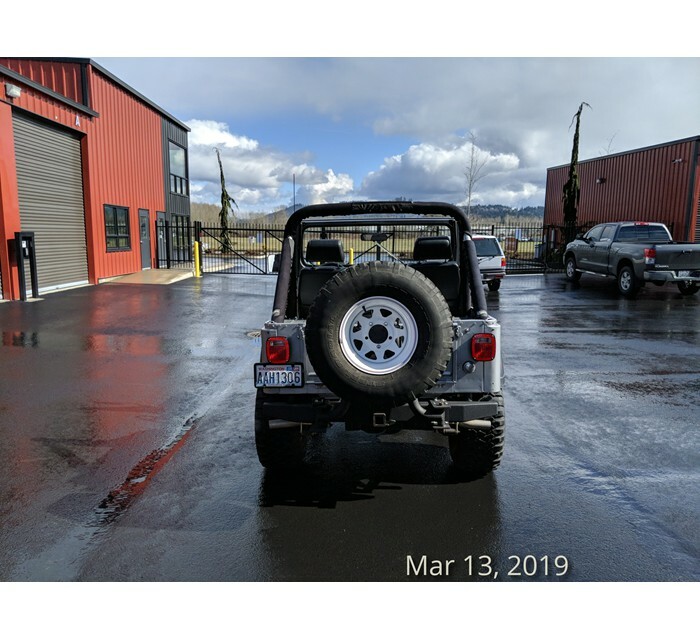 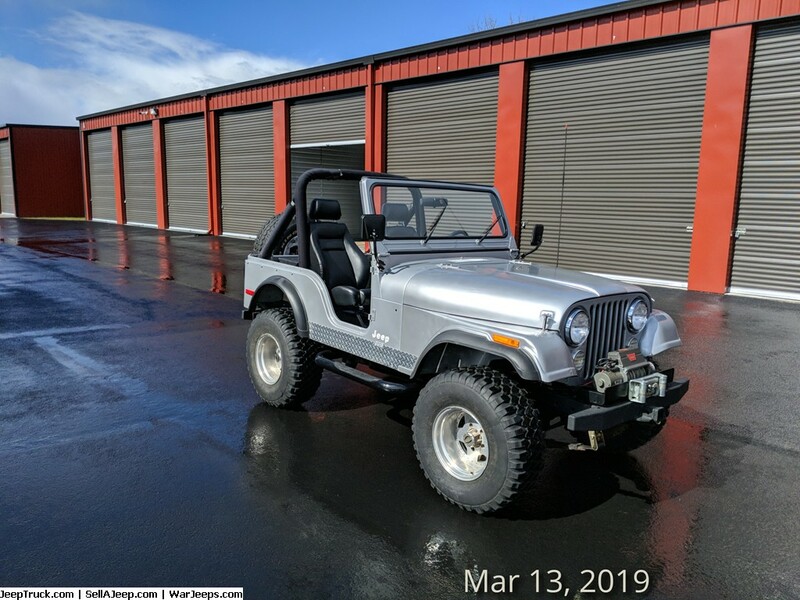 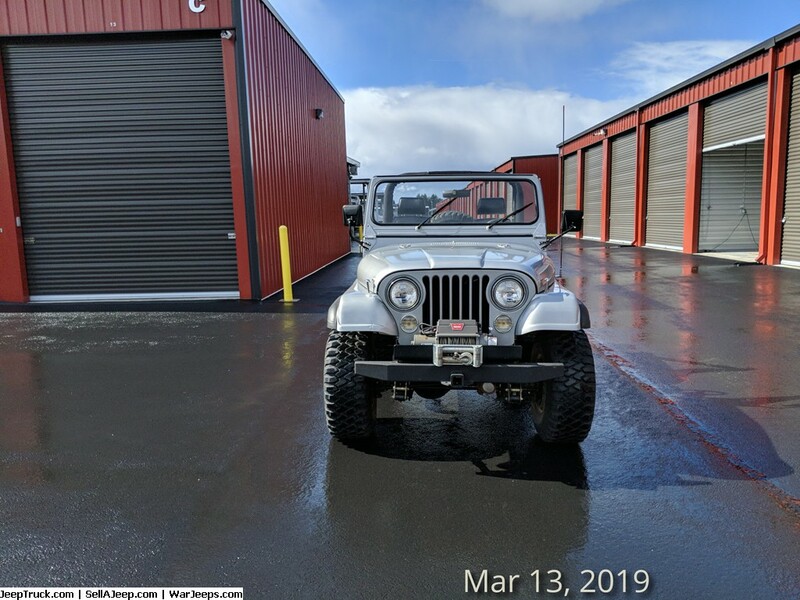 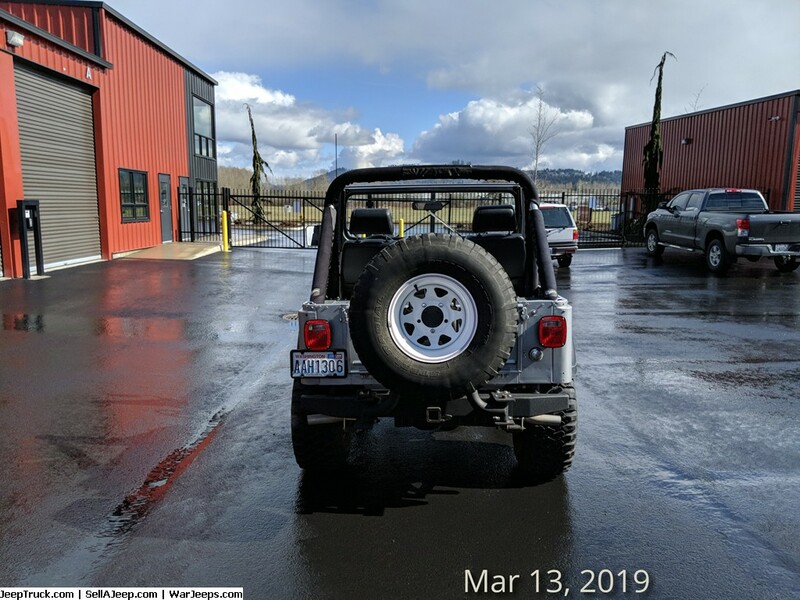 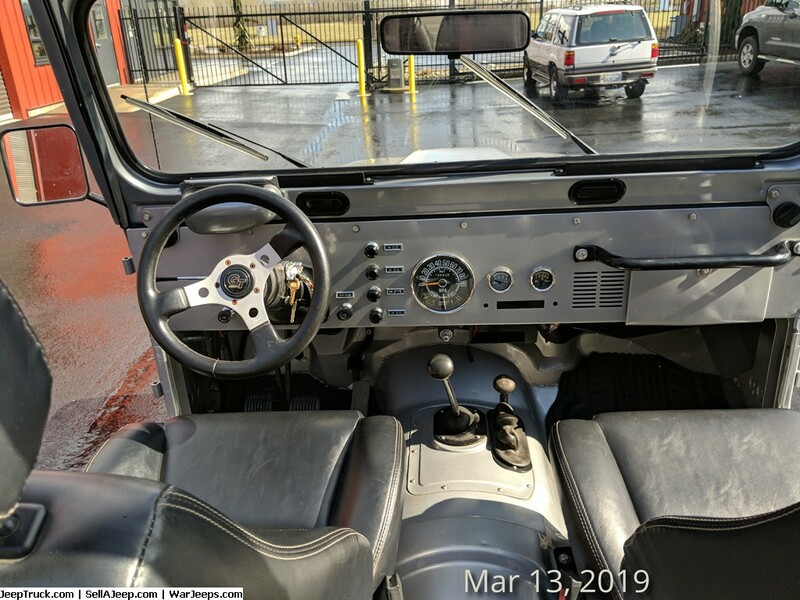 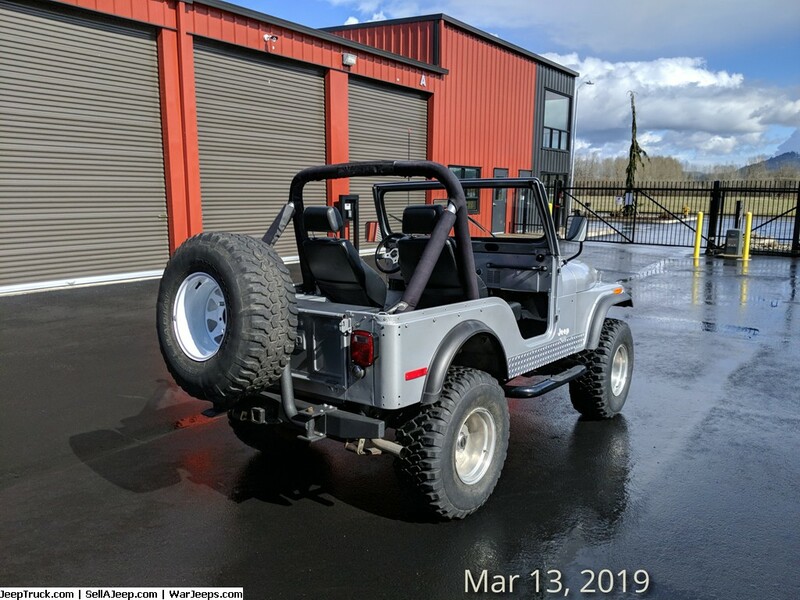 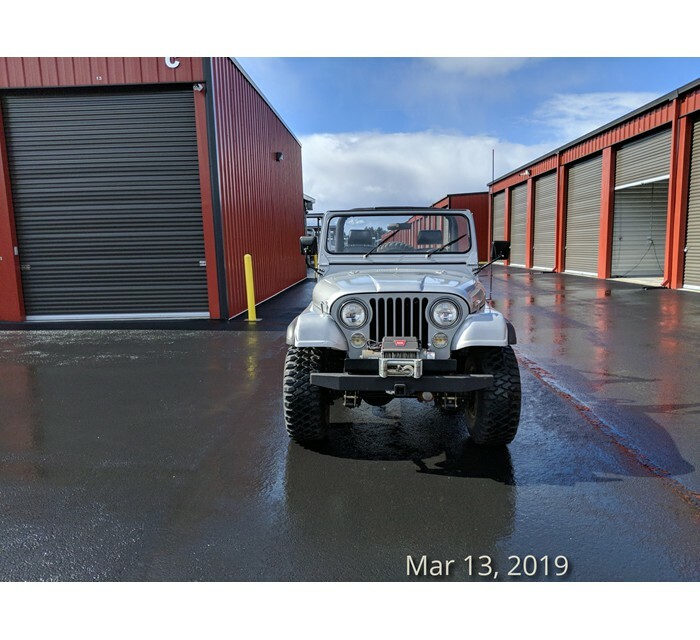 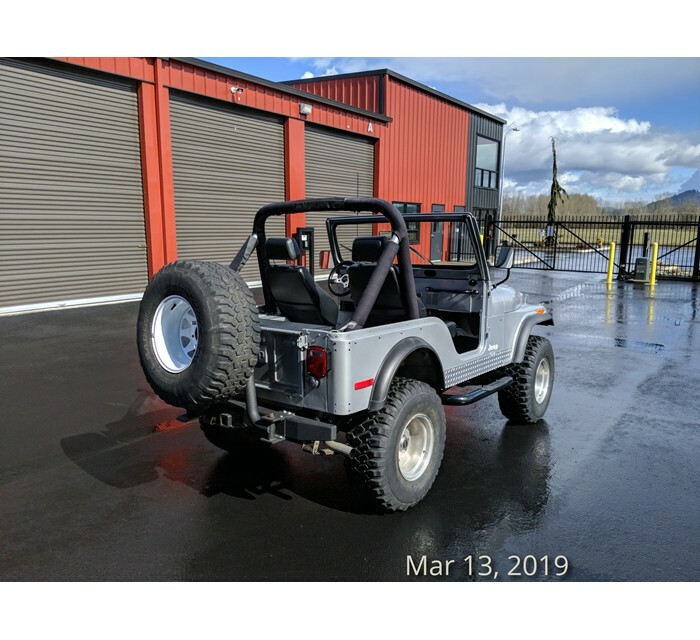 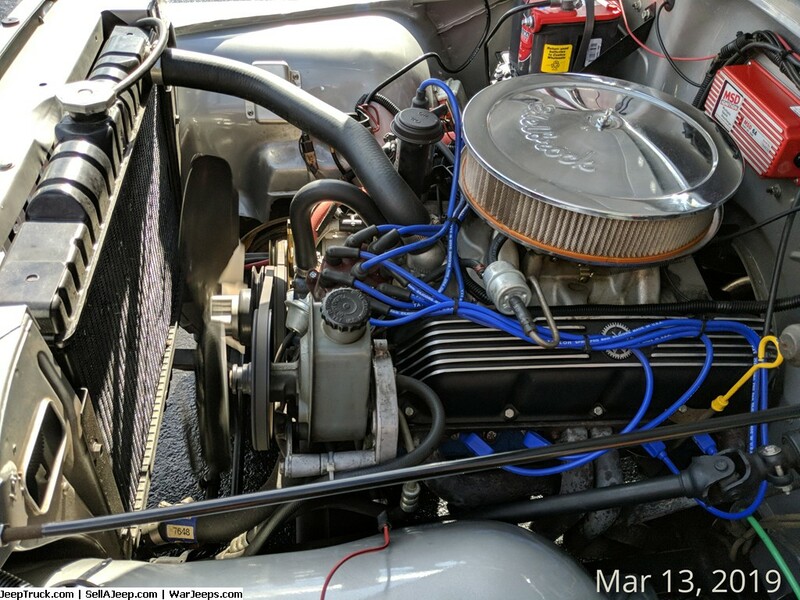 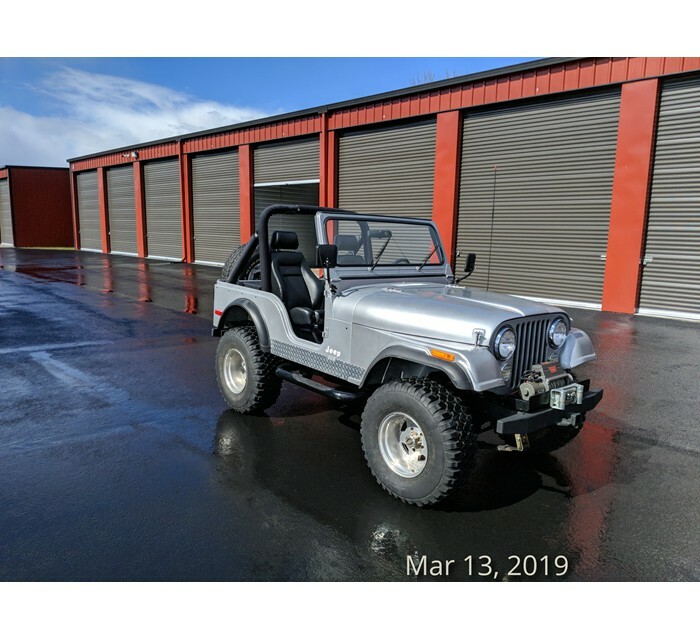 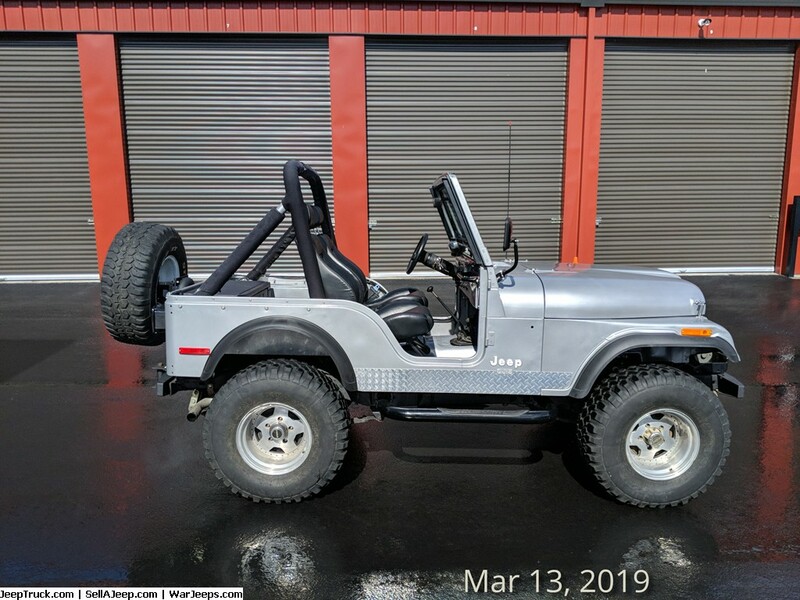 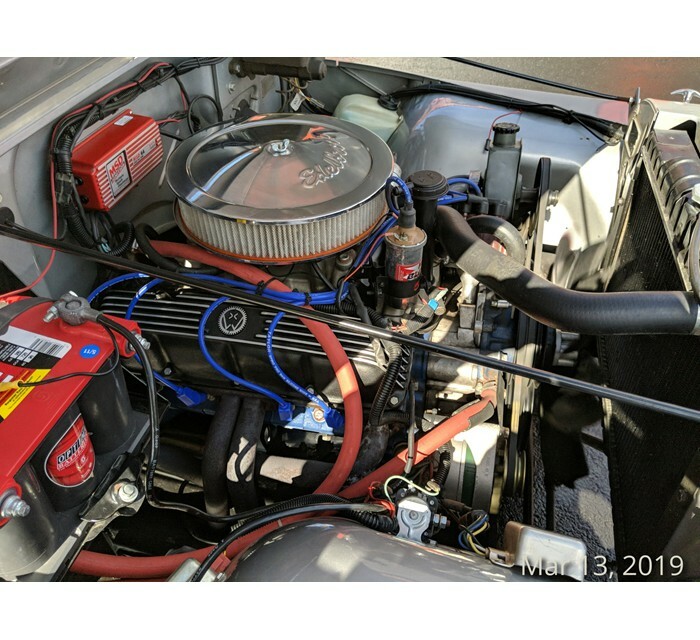 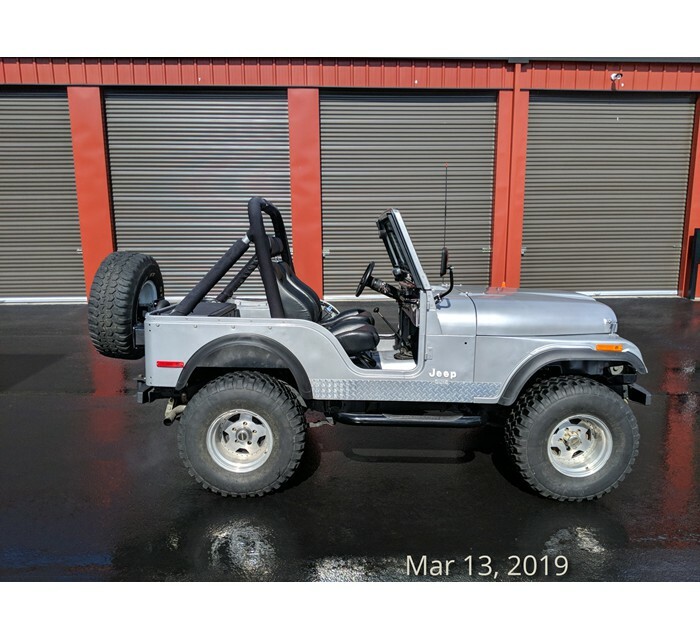 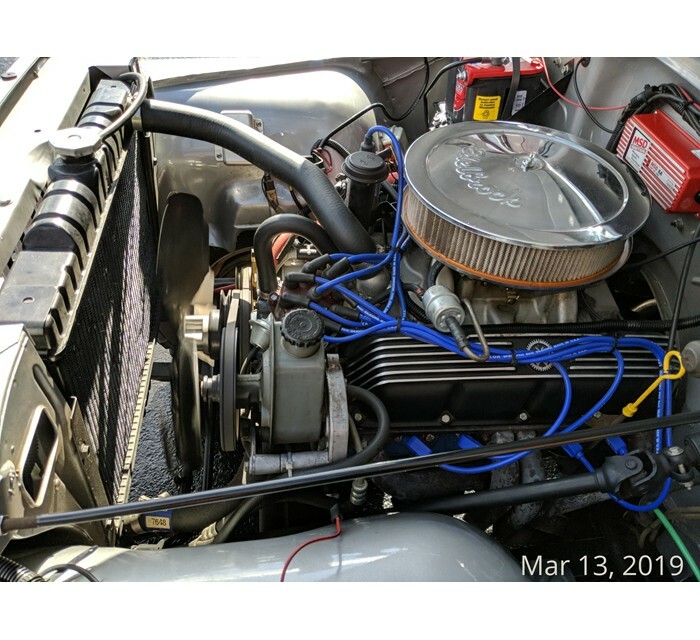 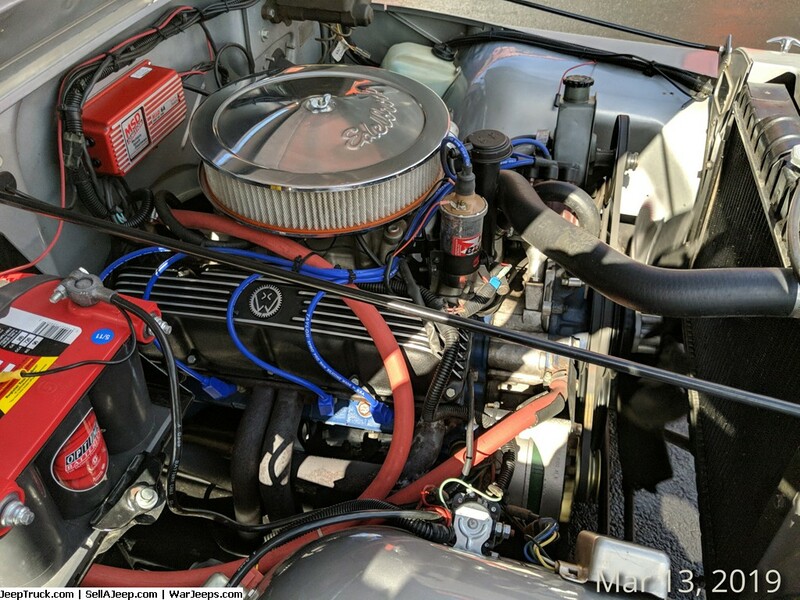 74625 original miles tub pulled off frame and powder coated, 304 remanufactured at the same time with only 7300 miles on dry pavement since and not off road at all, comes with rarely used best top and doors. 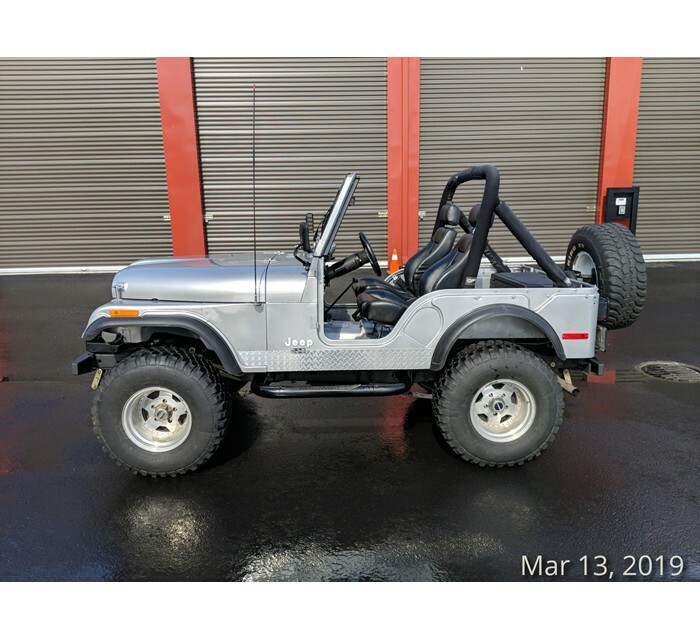 Perfect beach cruiser!